This recording is my first all instrumental recording. On it I play Six and twelve string guitars. Every track is one solo guitar, no over-dubbing here!The compositions and technique are nourished by my interest in both classical and folk traditions. Here the guitars invoke rhythmic ethereal sonorities, light dancing melodies, and inflections of blues. 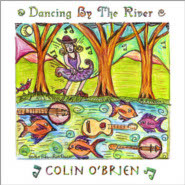 On this recording I play Banjo, Guitar, Fiddle, Sing and dance foot percussion. There’s one instrumental in the whole bunch. All of the songs I wrote except “Deep River Blues”. The version on this recording is the one Pat Donahue enjoyed…He plays guitar on Prairie Home Companion. 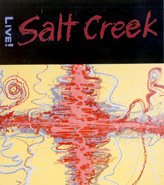 Salt Creek was a great live band and this recording documents some of their finest performances. The group won several awards from the Wisconsin Area Music Industry (WAMI). 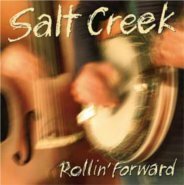 Before disbanding in 2010 the band played shows with Marty Stuart, Dan Tyminski, The Bodeans, Cornmeal and a host of others. 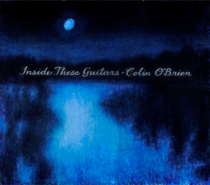 With four hours of content, this DVD is jam-packed with lead lines, phrases, and riffs personally taught to you by professional guitarists Colin O’Brien, Matthew Schroeder, Ben Woolman and Peter Roller. Each and every lick includes a walk-through explanation and note-for-note on-screen tablature. Normal and slow-speed performance demos are included to really help viewers master the licks. 4 hours, 4 minutes. This is a DVD, and it closely follows the sequence of the Play Banjo Today book. There are a couple of different tunes though! Examples are played slowly, with tabulature scrolling across the screen as they are played. This is Banjo from scratch folks. 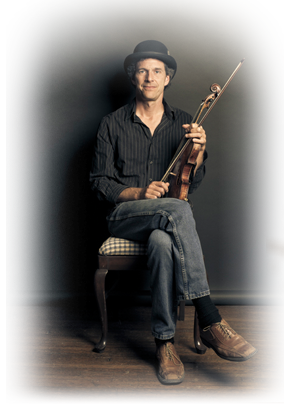 From playing your very first notes through some full blown tunes in the three finger or “Scruggs” style. 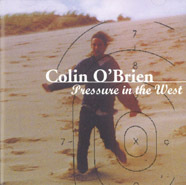 Book comes with audio C.D. 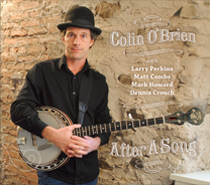 This book presents arrangements in advanced bluegrass, single string style and melodic styles as well as chord melody arrangements of Auld Lang Syne and America The Beautiful which were also published in The Banjo Newsletter. As in book one, there’s a CD included!